1811.18 GET ME OUT OF HERE! As a rule I don't like reality tv. I find it unstimulating and dull. Luckily Morticia generally agrees, with one exception. 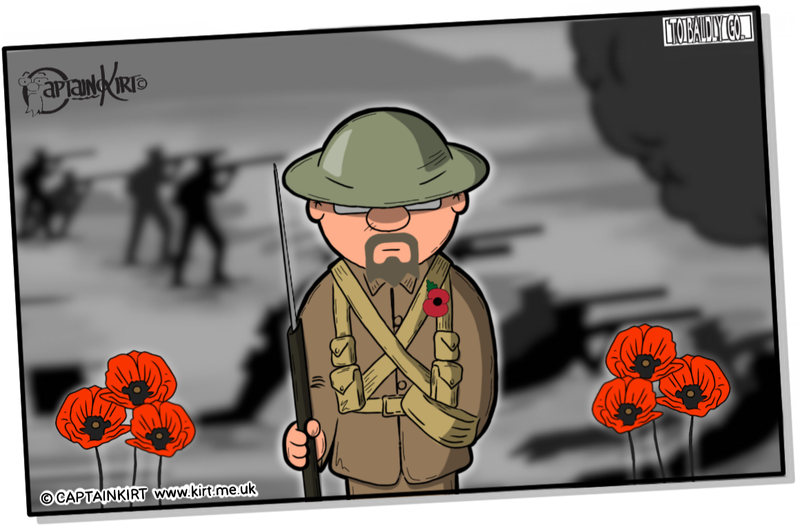 Sunday 11th November 2018 marked 100 years since the armistice that signaled the end to the Great War, World War I.